Cinephilia can no longer be contained by just a casual love of cinema; the word has almost transcended its epistemological meaning. 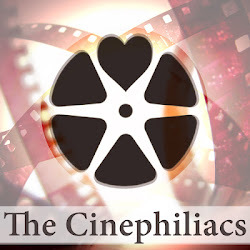 The new cinephile is not contained by classical categories (filmmaker, critic, academic) and certainly not by what (genre, auteur, nation) or how (theater, streaming) they take in. More than anything, the new cinephile is not a passive viewer of film. Blogs, lists, podcasts, fan art, supercuts, video essays, and more are all essential in the new cinephile world. 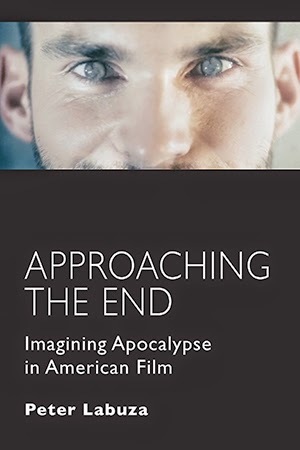 There are no boundaries for how the cinephile can access or explore film anymore; the physical barriers (location, format, costs) have all been dismantled (in many ways, the cinephilie is essential to this in their collection and uploading of rare works to the Internet). What is only left, as Grisih Shambu has suggested, is the variation in commitment. 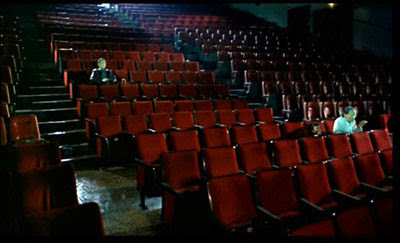 It is thus essential to relocate cinephilia not in terms of what they are but how they are. The exemplary cinephile has as much output as input. He or she fight for their various films and aesthetic tastes, whether in journals, casual conversations, forums, comments, or tweets. Their cinephilia is not contained inside—especially not by the physical aspects of DVDs, VHSs, posters, or books. It is an engagement beyond the screen that defines the cinephile more than anything else. The cinephile is no longer the spectator, but the creator. I Need Your Cinephiliac Moments!